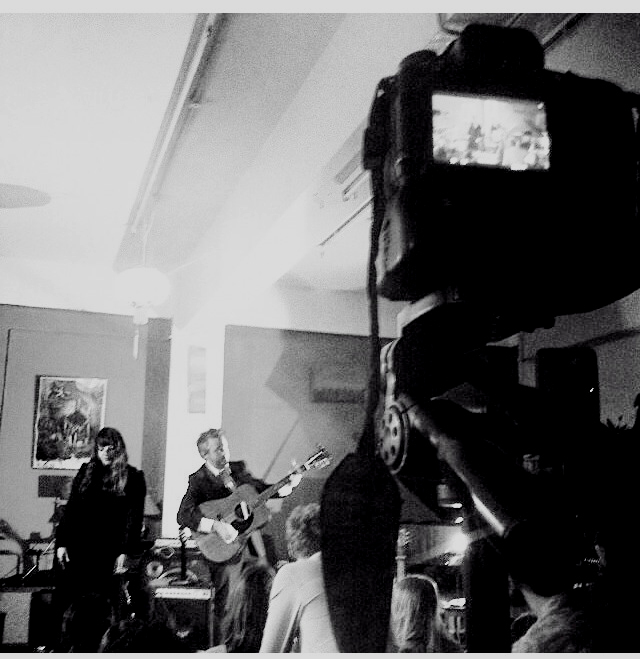 Still buzzing from playing our secert Sofar Sounds show in Sydney yesterday. 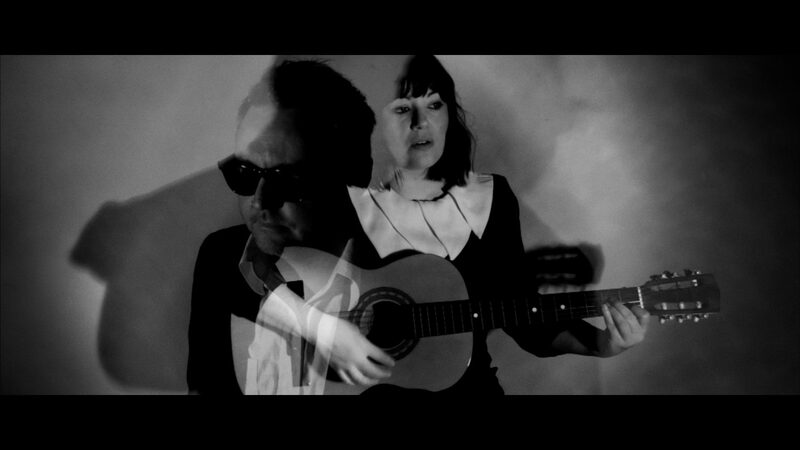 We played to 100 people in a super hot room (Thanks Mr Richie Cuthbert house ) with no microphones- just Jess and Darren and and Acoustic guitar- ye olde old fashioned way and we had a blast. Also played also played at the Alex Griggs from Palms currated Toyko Sing Song in Newtown for Valentines Day on Friday Night which was great fun as well..Jess almost had the crowd in tears with our rendition of Bette Midlers ‘ The Rose” and we also almost brought the house down with our cover of Dirty Dancings “The Time of Our Lives”. This entry was posted in Uncategorized and tagged alt country, Jep and Dep, palms, sofar sounds. Bookmark the permalink. JEPandDEP Next batch of Shows!